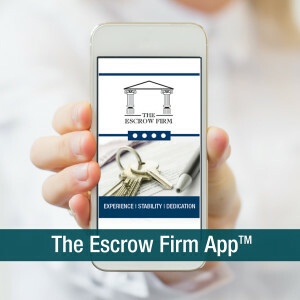 Check out The Escrow Firm App™! Calculate estimated net proceeds for Sellers & e-mail estimates at the touch of a button! Need a Grant Deed or a Power of Attorney quickly? 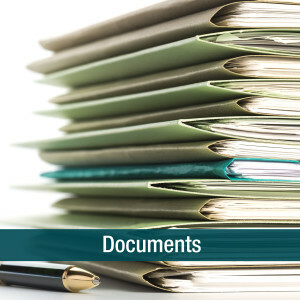 Click to show a list of downloadable, printable documents that are free-of-charge! 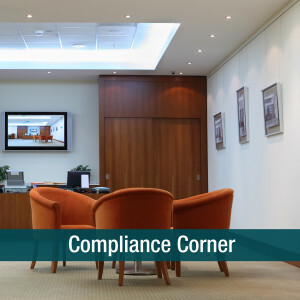 Our industry is constantly changing with new regulations and guidelines. Stay up-to-date with how these changes can affect you! 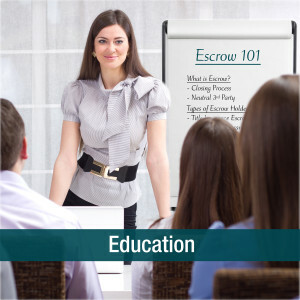 Browse our library of free-of-charge, fully downloadable & printable educational flyers & use them to educate your clients on the Escrow process! We offer a range of services, from REO to Short Sales. Click to see why you should choose The Escrow Firm, and how our experience can help you!